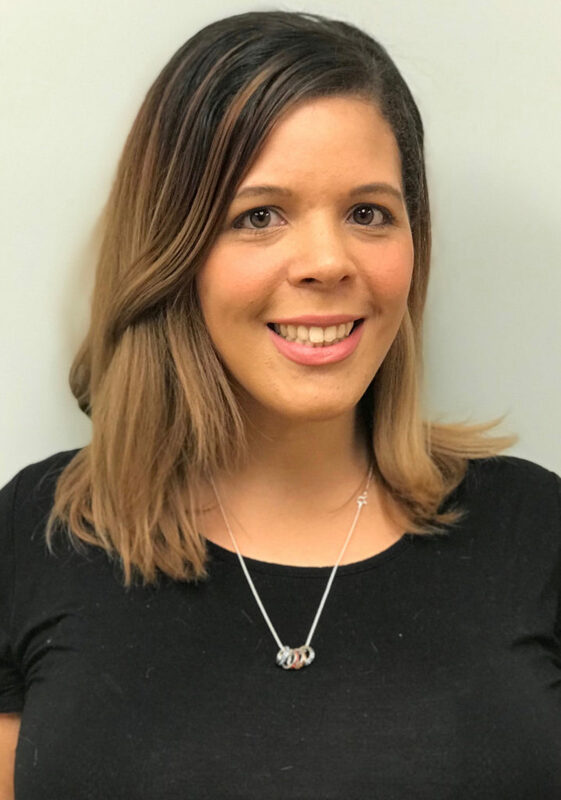 Amber assumed the role of Practice Administrator at Bethesda Medical Associates in July 2016, in preparation for BMA’s transition to their new EHR (AthenaHealth). Amber has over 10 years of experience in the medical field and has been working in clinical, management positions since 2012. 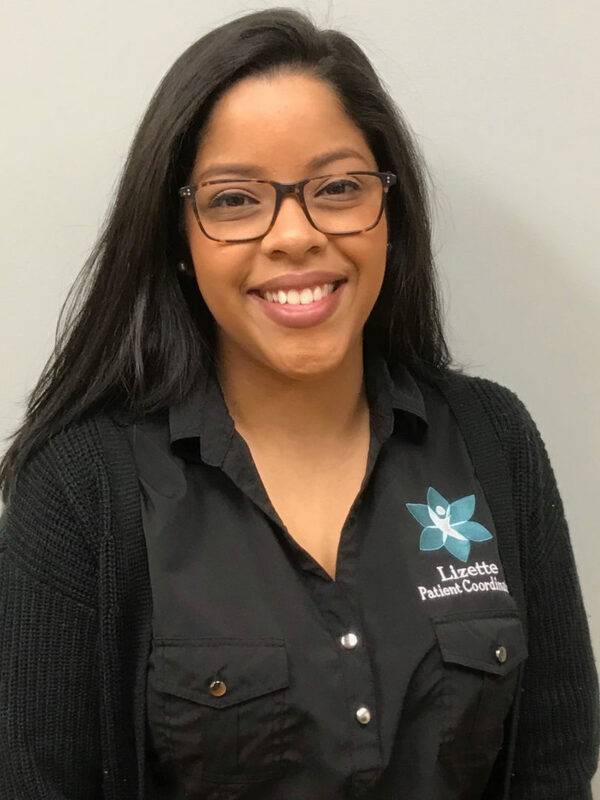 While she attended Nursing school and its prerequisites, she worked as a Medical Receptionist, Medical Assistant, and Polysomnographic Technician. 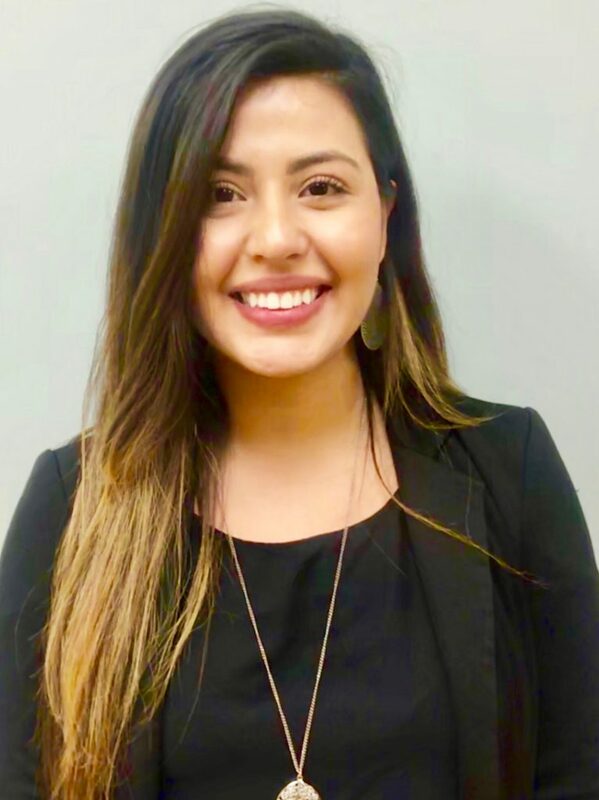 She became a Registered Nurse in 2010 and has worked in strictly outpatient settings including Physician Offices, a Residential Treatment Center for at-risk youth, and a collection of Group Homes for Adults with Developmental and Intellectual Disabilities. She has intentions to further her career by pursuing her Masters in Business Administration. Aside from spending time with her husband and children, she enjoys reading fiction and non-fiction works. Paula is BMA’s Front Desk Lead and has been with the company since December 2015. 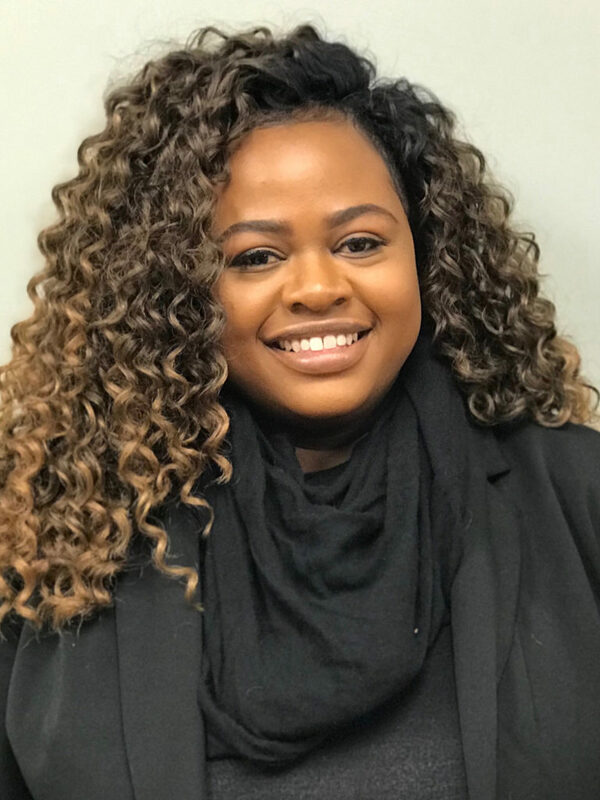 Though her work at the office is generally administrative in nature, in the evenings, Paula attends Montgomery College, and is working on achieving her nursing degree. She also has experience working as a CNA and has been in the medical field for 5 years. Her long-term career goal is to become a Nurse Practitioner. In her free time, she enjoys event planning, spending time with her friends, and shopping. Stacey has been with BMA since January 2017 and continues to excel at providing exceptional customer service. 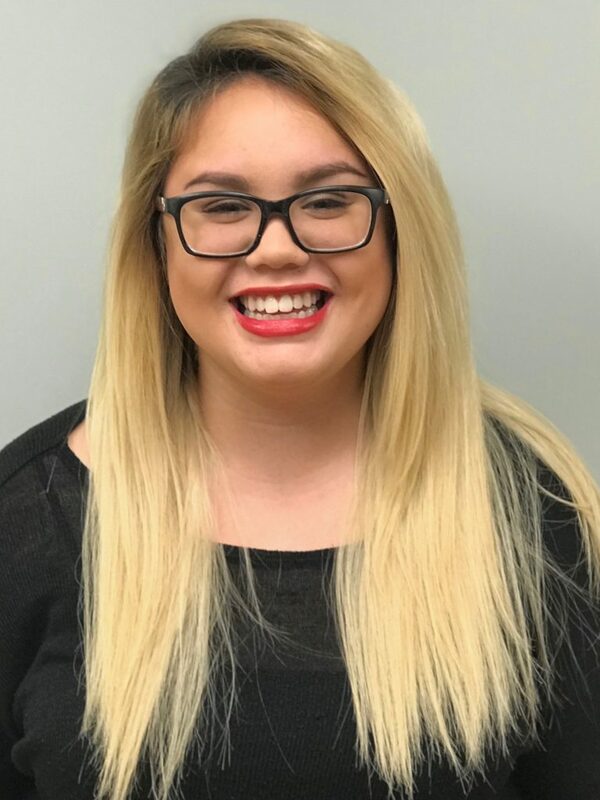 She is currently finishing her Bachelor’s degree at UMD and has future career plans to become a social worker and work with foster children. Her hobbies include baking and reading. 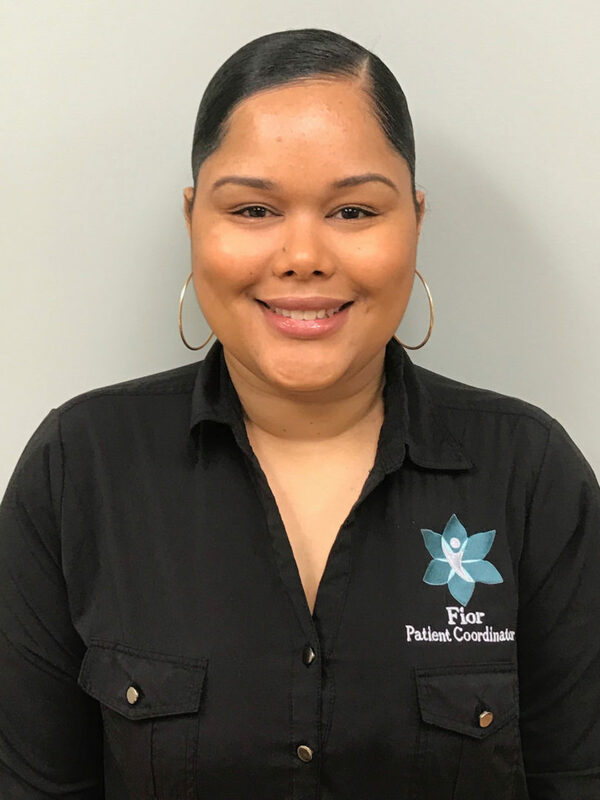 Fior has been a Patient Coordinator at BMA since February 2018. Before coming here, she worked in the medical field for 11 years. She enjoys music, traveling, and spending time with her two sons. She hopes to continue on the path to entrepreneurship and one day own her own business. In the meantime, you’ll see her smiling face greeting you at the checkout window here at BMA. Lizette works at the front desk as a Patient Coordinator at BMA. She’s been here since September 2018, but has about 6 years of medical administrative experience. During her time off, she enjoys reading and being a mom to her amazing 7 year old daughter. Her long-term career goals include returning to school to become a registered nurse. Ketlard is BMA’s Clinical Team Leader. Her extensive education and experience truly make her an asset to the practice. She has her Bachelors of Science in Public Health Science as well as an Associate’s of Art degree in General Studies. In addition, she is currently pursuing her Master’s Degree in Health Administration. Ketlard has been known to volunteer in various positions within the community. She serves as the treasurer for the DC/DE/MD state society of AMT (American Medical Technologists), and is a member of Maryland First Responders. At St. Francis of Assisi Church, she participates with the Health Ministry, the Haiti Committee, and the Food Pantry. Though she has only been at BMA for about 3 years, she has worked in a medical setting for going on 27 years. Patricia, better known by patients and colleagues as Ms. Pat, is our nurse here at BMA. Pat’s education came from Frederick Memorial Hospital School of Nursing. After graduation, she gained nursing experience in the Operating Room and at NIH in the cancer and heart surgery departments. 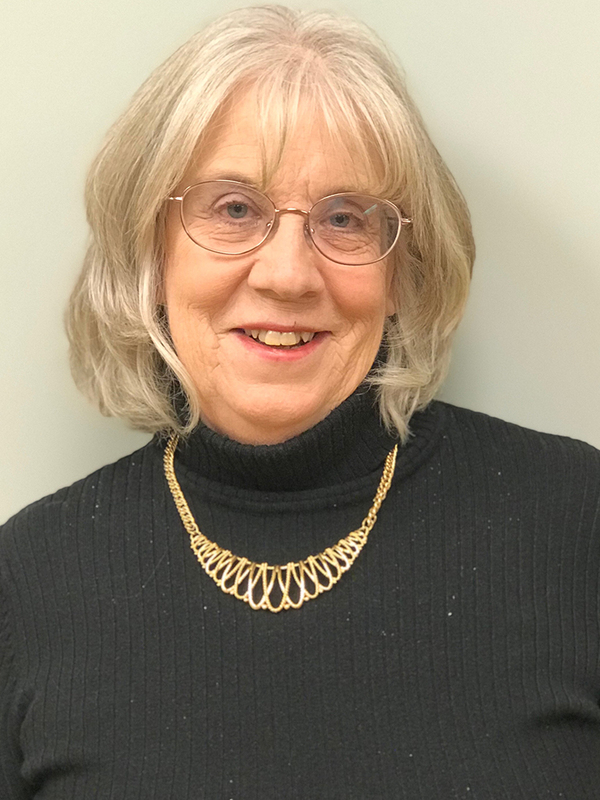 She now has 55 years of experience in the medical field and has been with our company for 43 years (first at White Flint Medical Associates, then to our former sister company, Potomac Physician Associates, and now with us at Bethesda Medical Associates). Her personal hobbies include yard work, reading, and spending time with her sons, brothers and sister, and their families. Anna works at BMA as Dr. McNamara’s Medical Assistant. She trained at TESST College (now known as Brightwood) and achieved her Medical Assistant Certification. She’s been at BMA for a year and a half, and has worked in the medical field for 8 years. Outside of the office, Anna enjoys spending time outdoors with her daughter and watching movies. She loves dogs, and would like to work towards becoming a diagnostic medical sonographer in the future. Natacha has been at BMA for two years. She trained to be a Certified Clinical Medical Assistant at Blue Ridge Job Corps and has now been in the medical field ever since. Julie has been with BMA for 7 years, which is the longest of the administrative team. Though she generally considers herself retired, she often comes back to work for us on projects on an as-needed basis. She enjoys her retirement and likes to spend her time bowling, reading, fostering/rescuing dogs for U2SA, and traveling. Erica does a lot of behind the scenes billing work at BMA. This is right up her alley as she’s currently working on her accounting degree. Billing combines her 3 years of experience in the medical field and her skills with numbers and provides excellent results. She’d like to be a Comptroller or CFO of a company one day. Erica generally spends her spare time with her family and friends and enjoys prepping healthy meals for them to enjoy together.